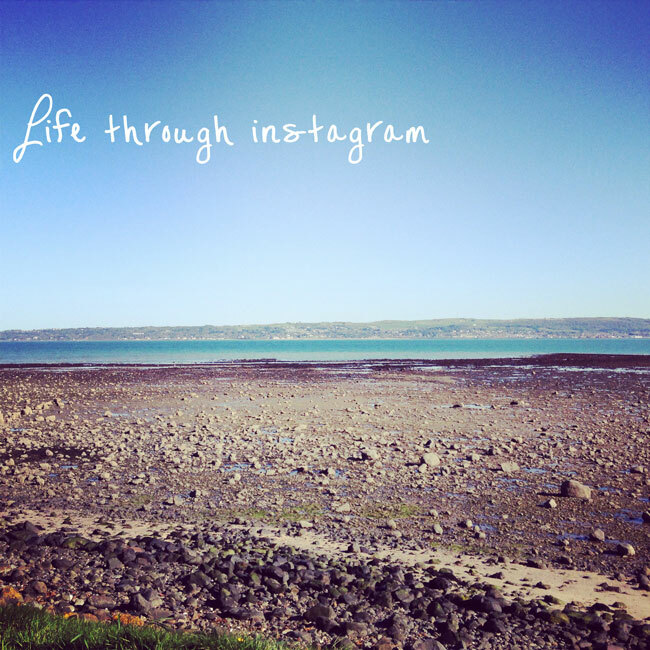 My instagram is full of scenic shots of the Irish countryside, my dogs, food, cups of tea and selfies. if thats your kinda thing too then you can check me out @themagpiegirl. 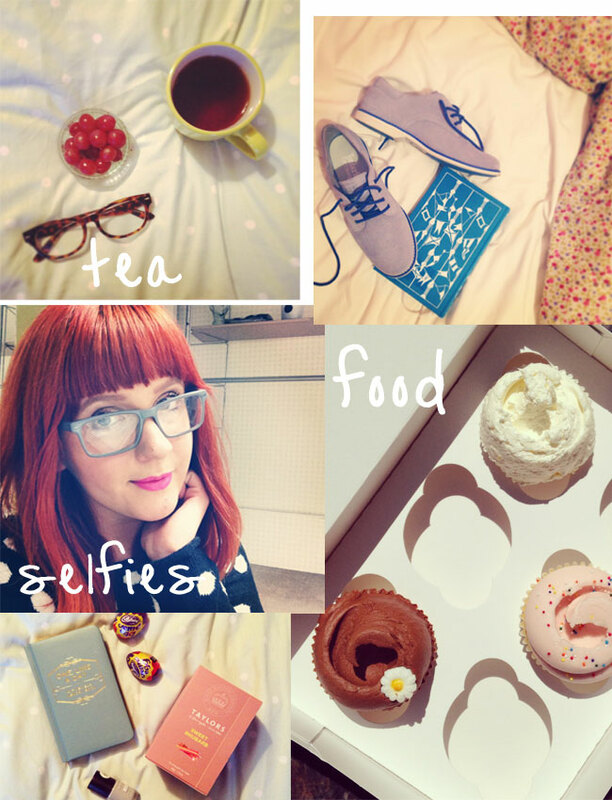 Messyla - Stylist and food photographer, I just adore this girls blog and instagram, well worth a nosey! Oliveclothing - pretty clothes photographed in pretty little outfits that will seriously damage your bank balance. Can't wait on your next post! You've earned a subscriber! :) More fashion styles!